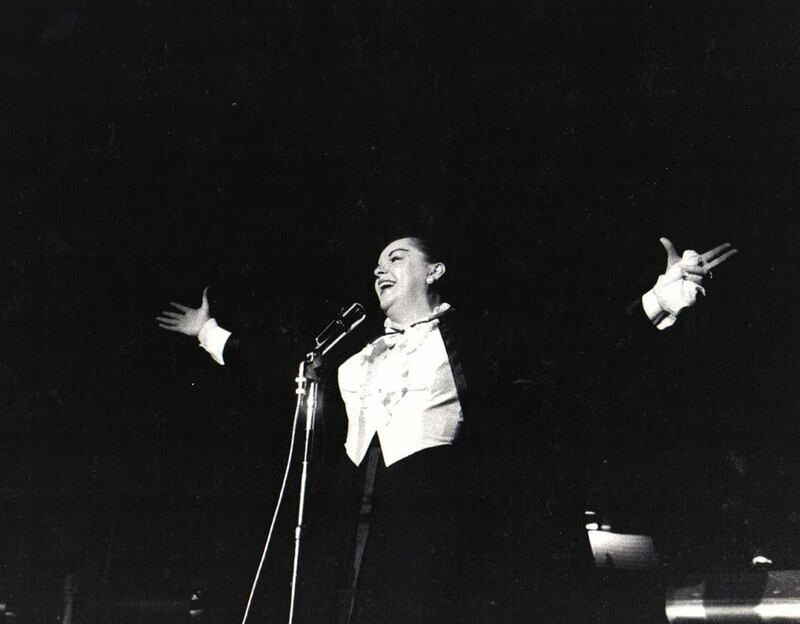 July 23, 1930: Judy (then still known by her birth name Frances) performed at a patio party held for her at the Fine Foods Cafe in Hollywood, California. No other information is known. 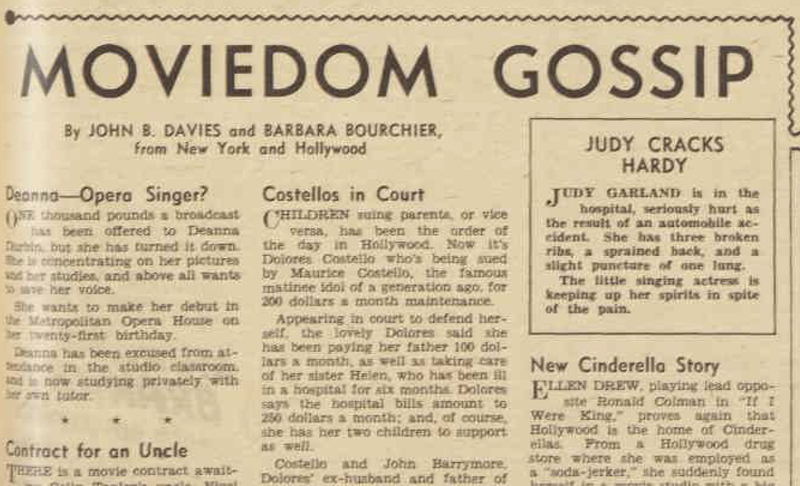 July 23, 1938: This notice appeared in “The Movie World” section of the Australian Women’s Weekly newspaper. 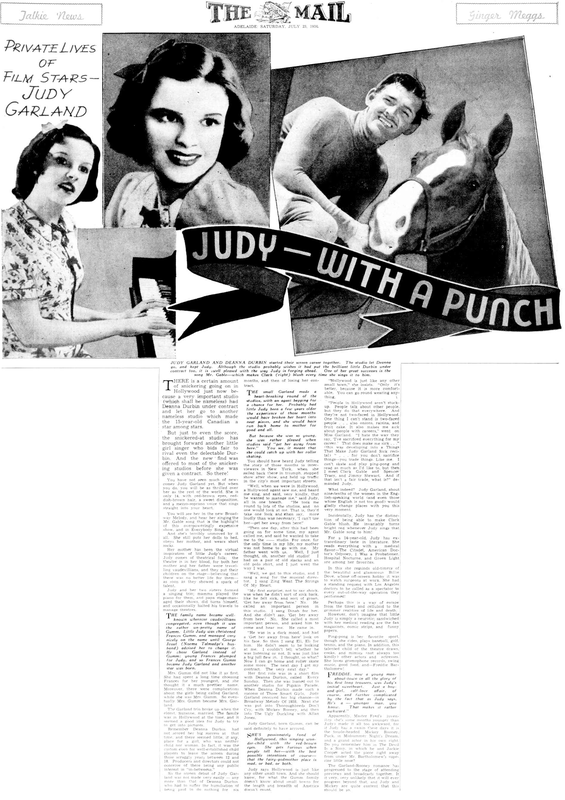 It mentions Judy’s auto accident from May 24, 1938, when she suffered three broken ribs, a sprained back, and a punctured lung! 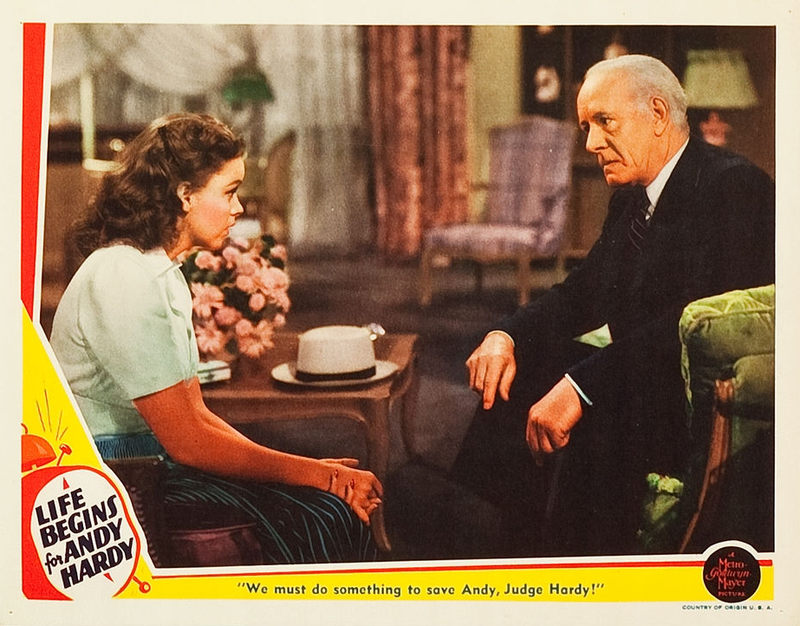 At first, it was thought that Judy might have to be taken out of Love Finds Andy Hardy but her recuperative powers were such that she was able to return to work on the film on Jun 11th. 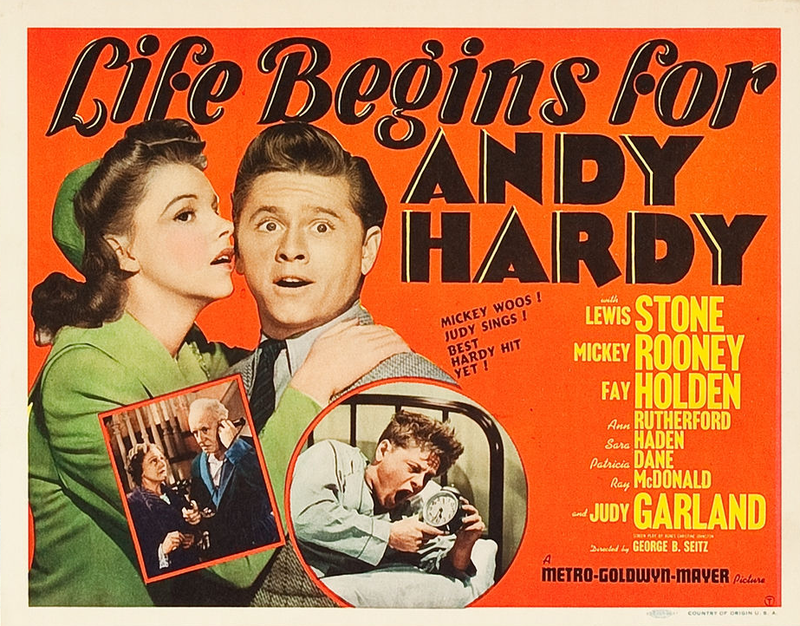 July 23, 1941: The first of three days of retakes for Life Beings for Andy Hardy. 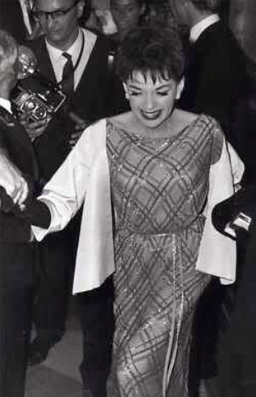 Judy shot retakes on July 24th and 25th as well, all while also filming Babes on Broadway. 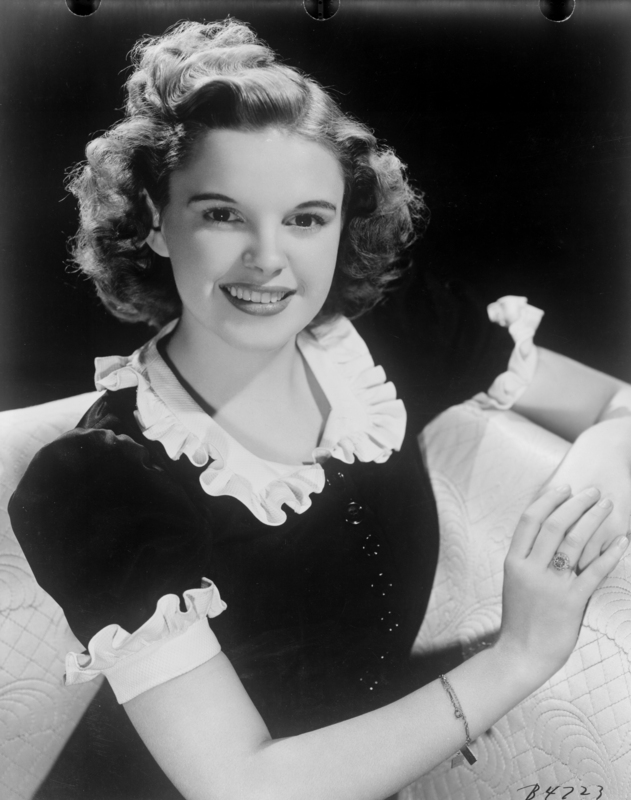 This was Judy’s third and final appearance in the Hardy series. 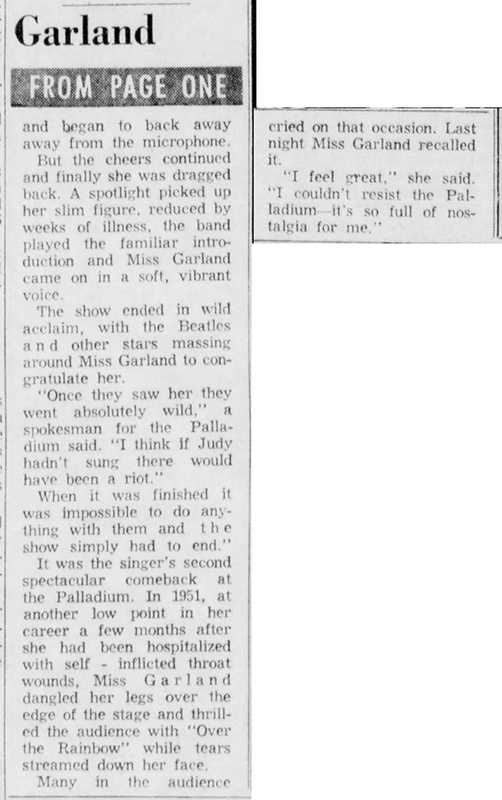 July 23, 1943: Two notices about Judy’s recent live appearances. 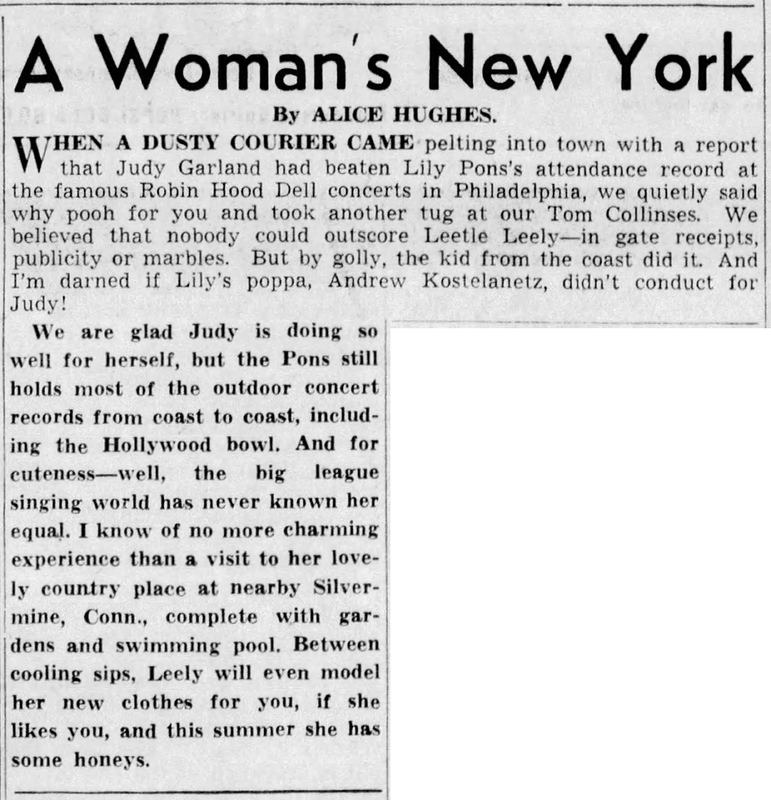 The first is about her breaking Lily Pons’s attendance record at the Robin Hood Dell in Philadelphia on July 1st. 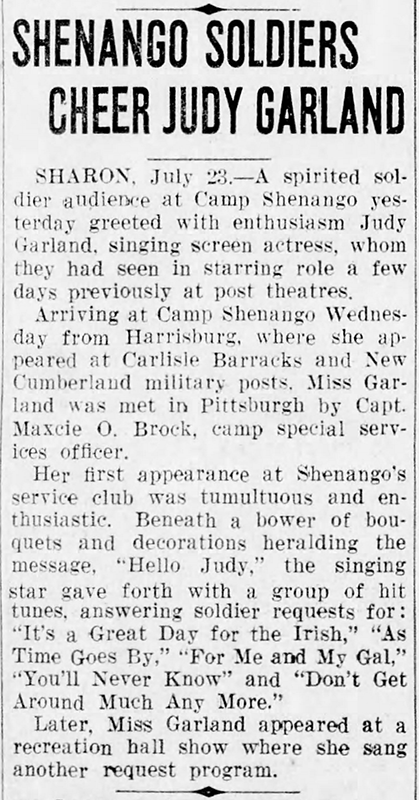 The second is about her recent appearances (on July 21st & 22nd) at the Shenango Personnel Replacement Depot, which was part of her tour of Army camps in the Northeastern U.S.
Also on July 23, 1943, Presenting Lily Mars was still playing around the country, including Army camps as evidenced in the Shenango notice above. 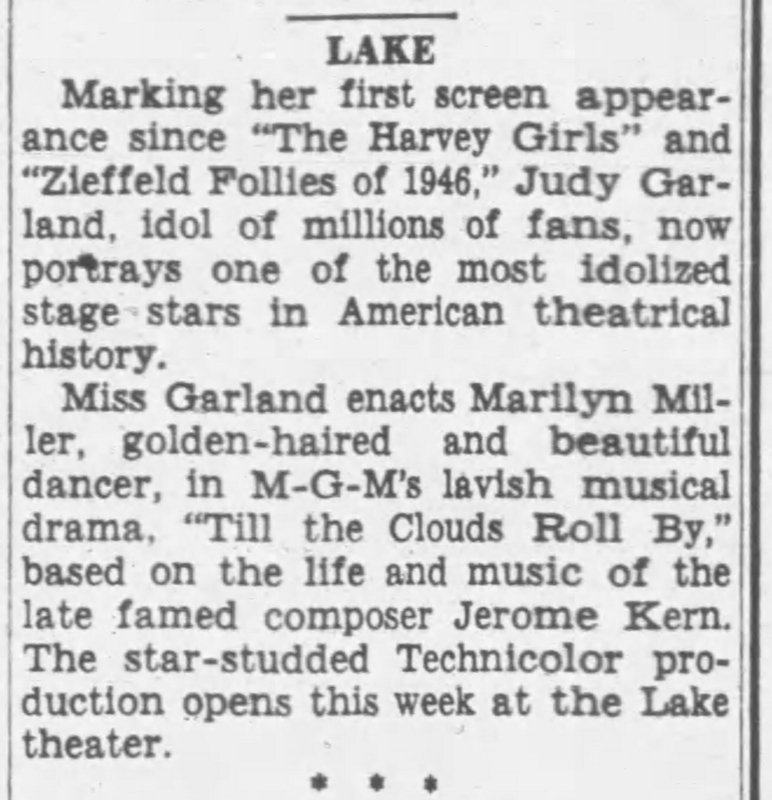 July 23, 1947: Till The Clouds Roll By was still in general release. 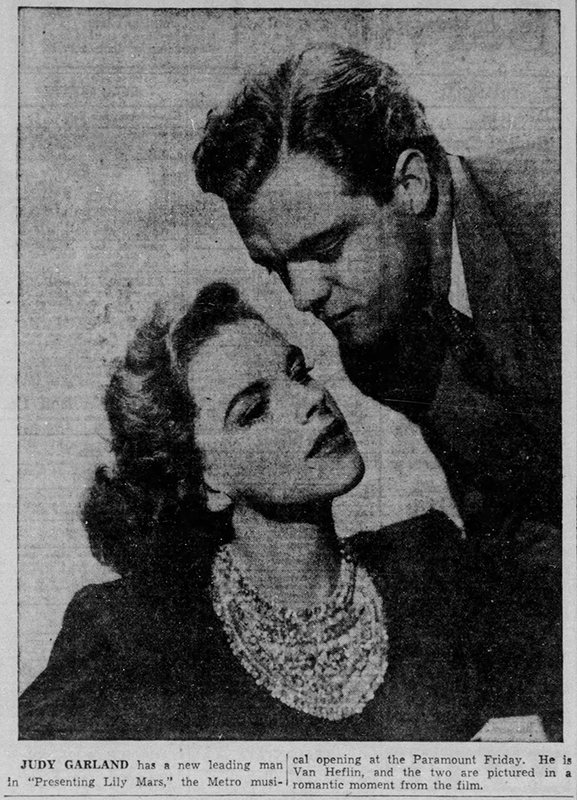 The film previewed on July 2, 1946, and premiered in December of 1946. 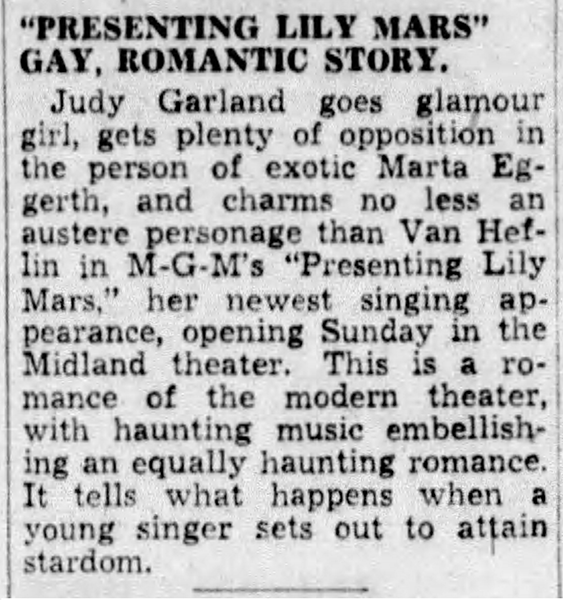 Judy’s guest spot as Marilyn Miller was one of the film’s highlights and she was singled out in the reviews of the film. 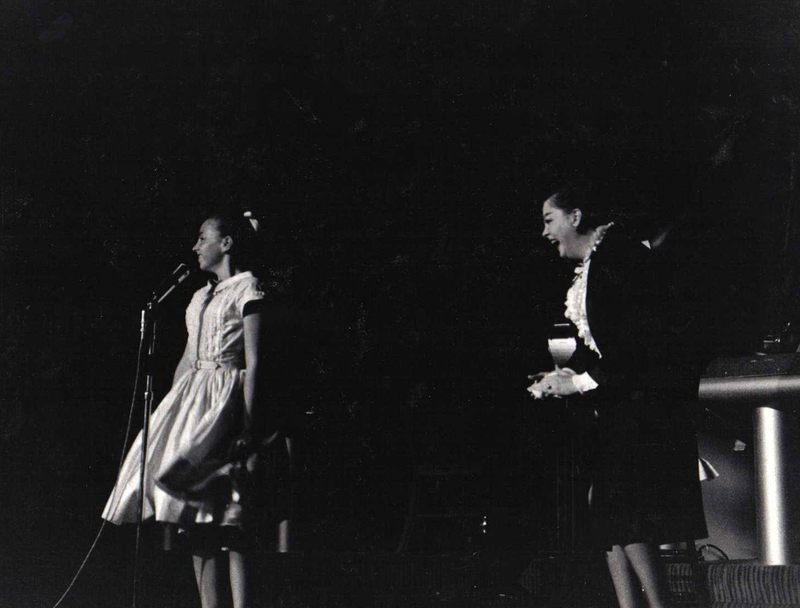 Check out The Judy Room’s Special Spotlight Section on Till The Clouds Roll By here. 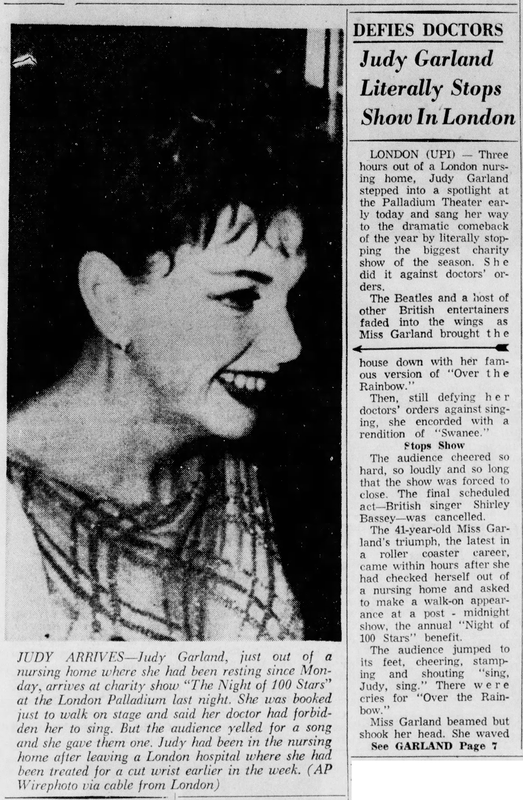 July 23, 1955: This article reports that Judy played “Early Judy Garland” while performing the “Someone At Last” number in A Star Is Born. 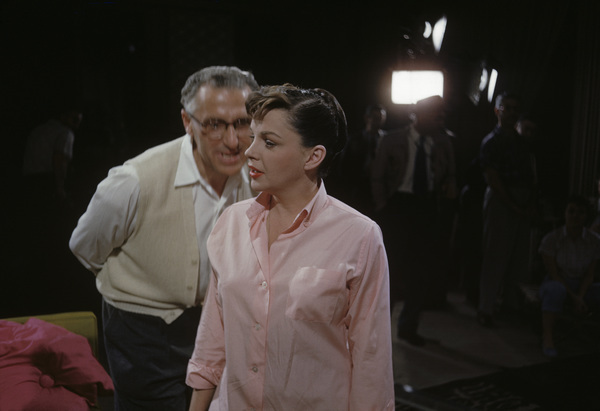 The on-set photos of Judy with co-star James Mason and director George Cukor taken by Bob Willoughby were provided by Kim Lundgreen. Thanks, Kim! 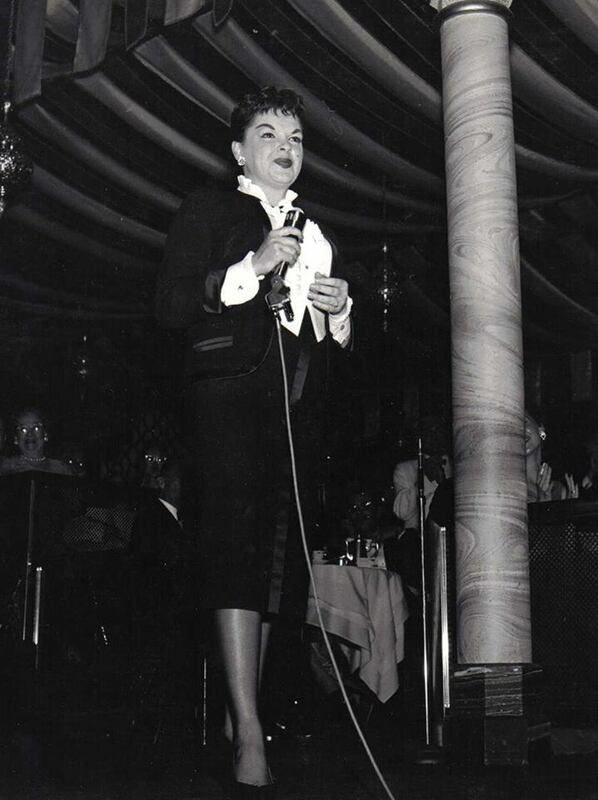 July 23, 1958: Judy opened a two-week engagement at The Coconut Grove in Hollywood, CA. 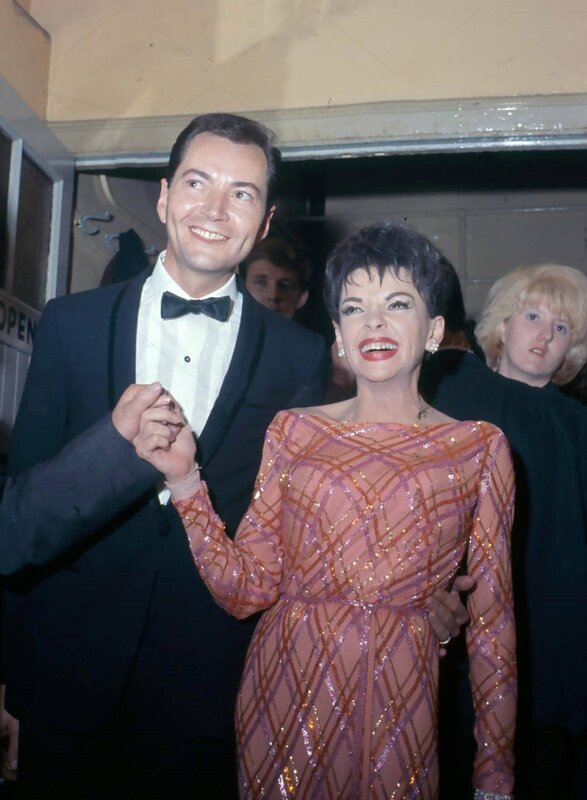 The engagement consisted of a sixty-minute show featuring just Judy, no opening or supporting acts. 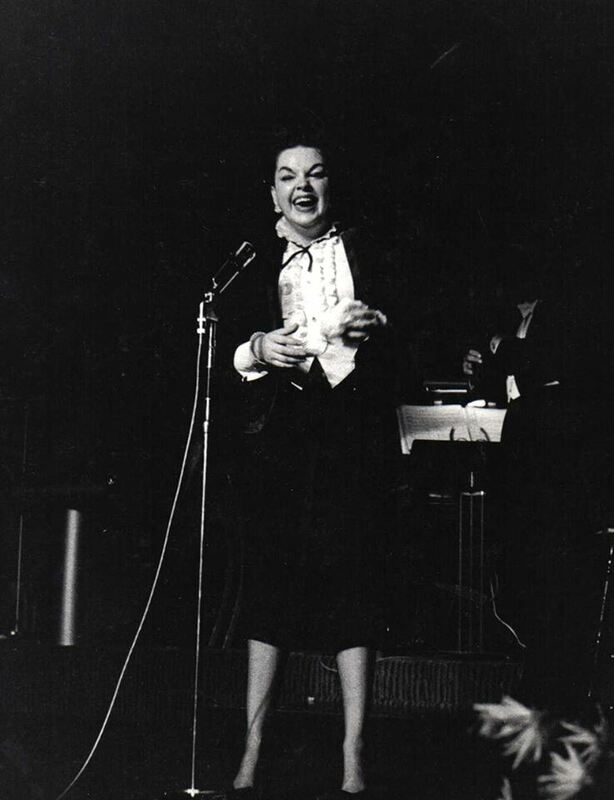 Judy performed one show a night, plus two shows nightly on the weekends. 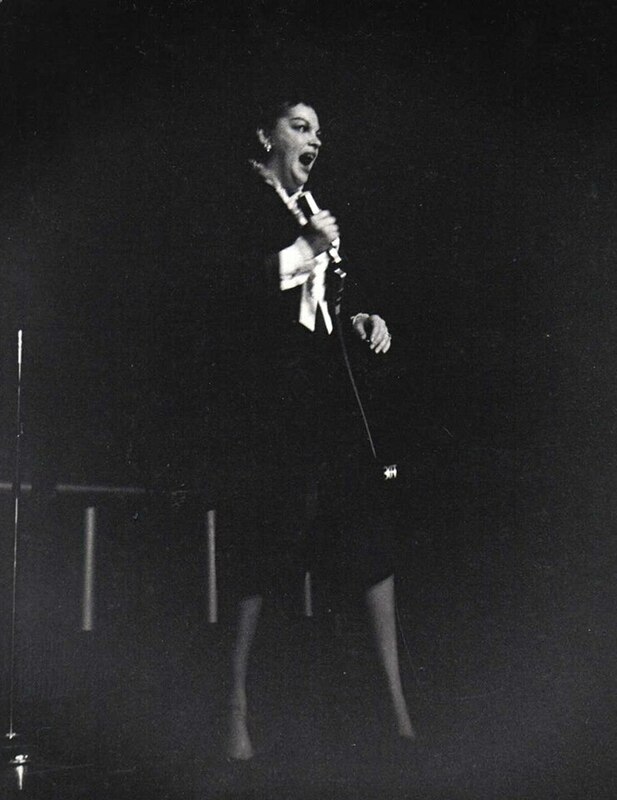 July 23, 1963: Videotaping of “Episode Four” of “The Judy Garland Show” at CBS Television City, Stage 43, Hollywood, California. 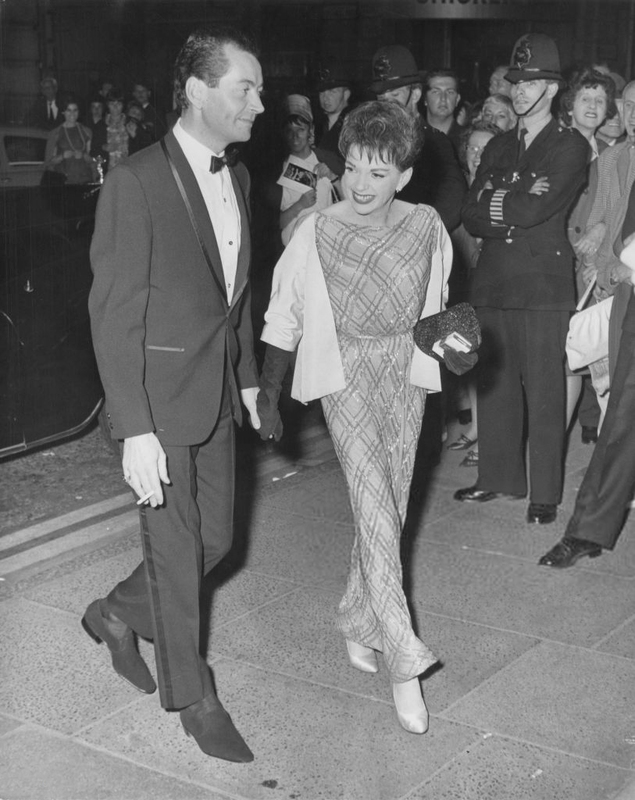 Guests: Lena Horne and Terry Thomas and series regular Jerry Van Dyke. 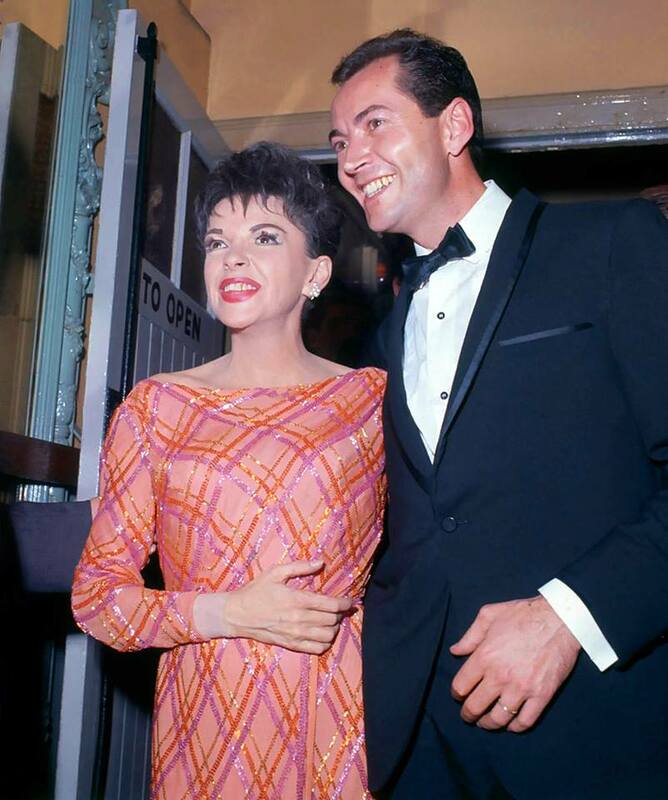 Judy also talked with Lena Horne during the intro to Terry Thomas’s comedy monologue, and Judy appeared with Thomas during a new “Tea For Two” segment, during which they chatted, poured tea, and Judy sang “A Foggy Day” for Thomas. 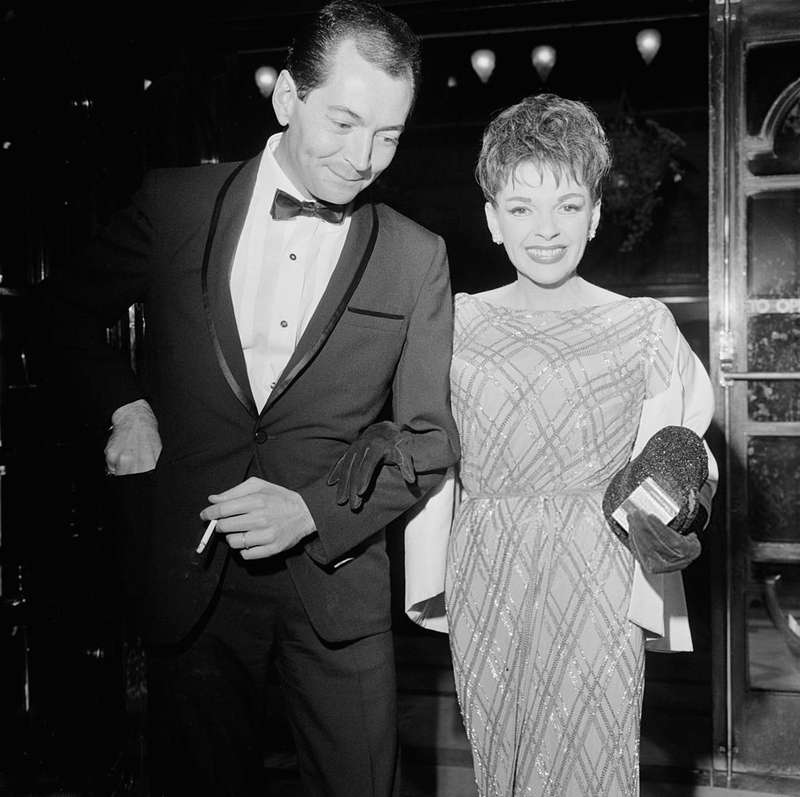 The episode aired on October 13, 1963. 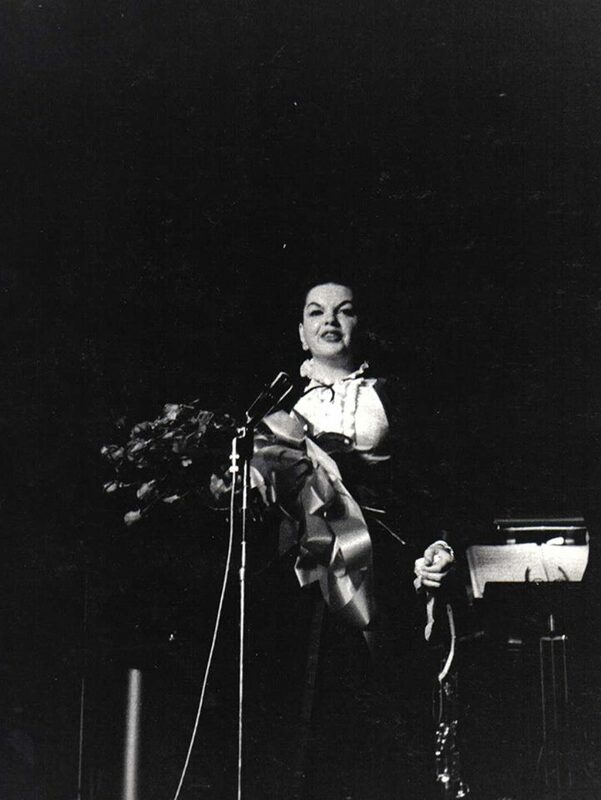 It was a triumph for Judy. 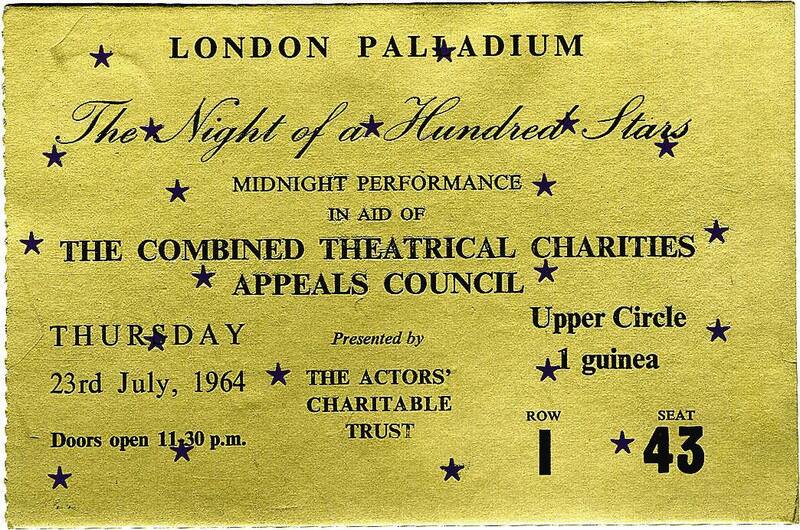 She received the biggest reception of all the stars that night, included The Beatles. 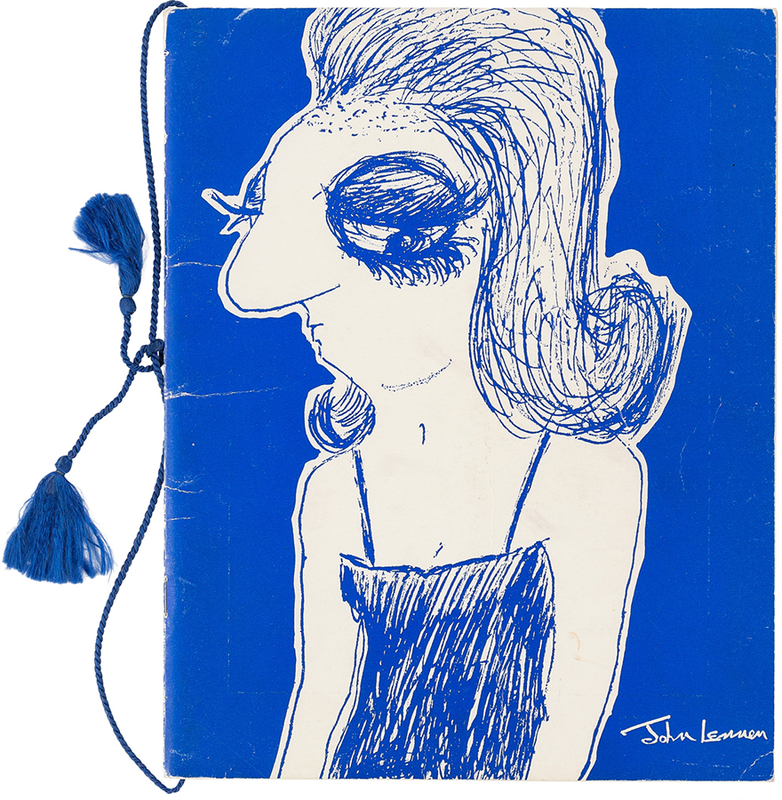 Beatle John Lennon designed the program cover (see above). 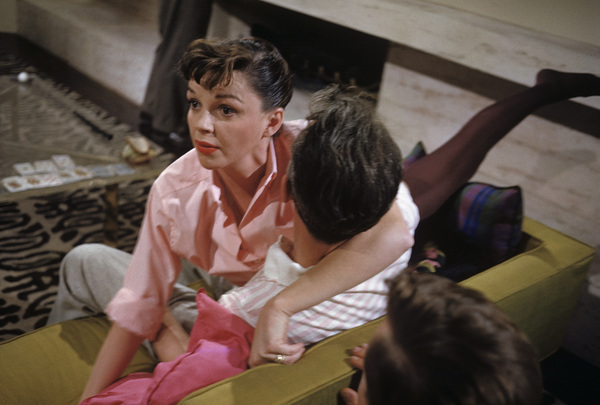 The first color photo was provided by David Alp. Thanks, David! 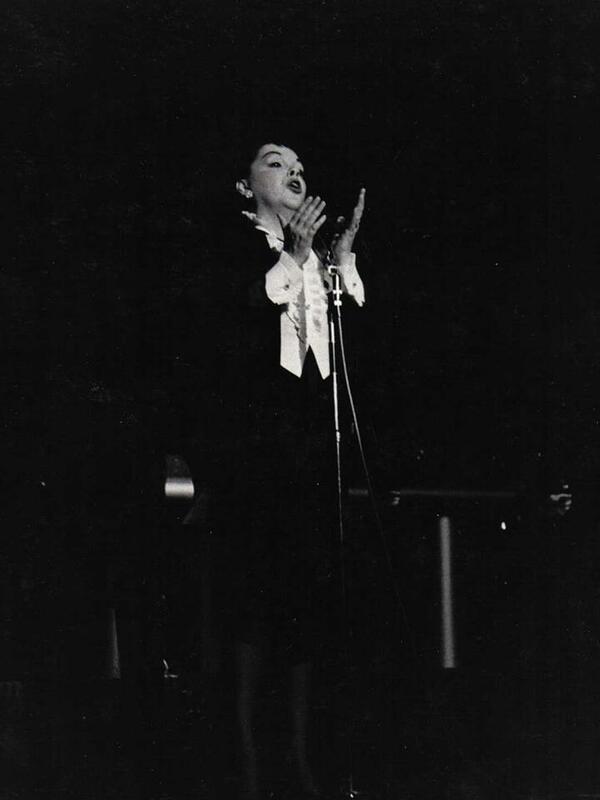 The second color photo was provided by Kim Lundgreen. Thanks, Kim! 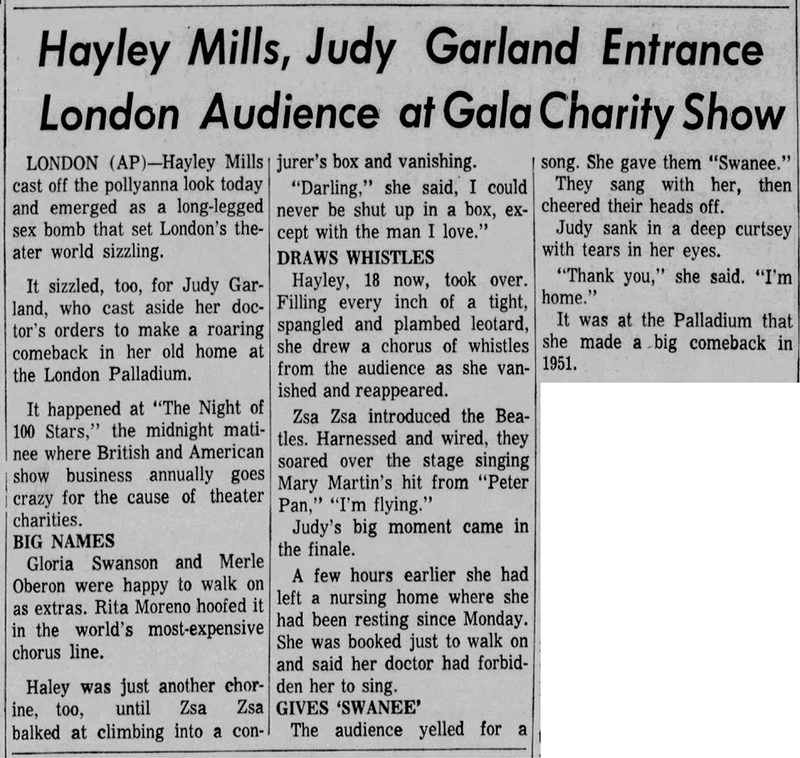 Below are a few of the rave reviews Judy received for this comeback.